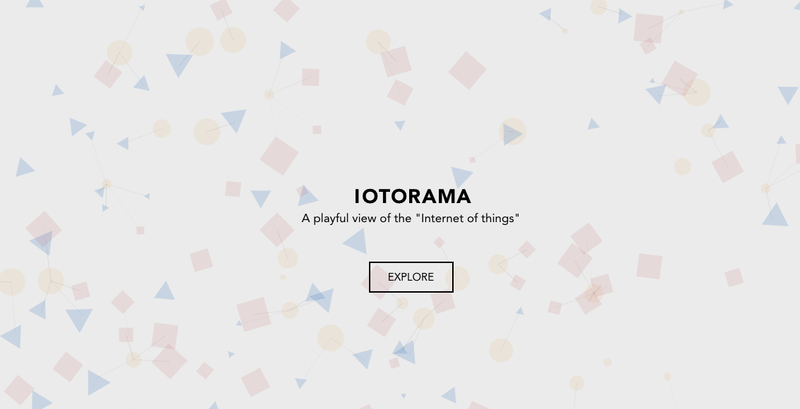 In what has to be one of the most creative explanations of the Internet of Things to date, Alpha-ville Studio has created this interactive project showcasing how the IoT will affect how we live, work, and interact with the environment around us. There’s a lot of talk about how smart homes and the Internet of Things are the wave of the future. But here are just a few of the many things that happen in homes with SmartThings… today. iOS Version 1.5.4 is Here!